Motoring is an example activity, without worrying about the state of the roads. 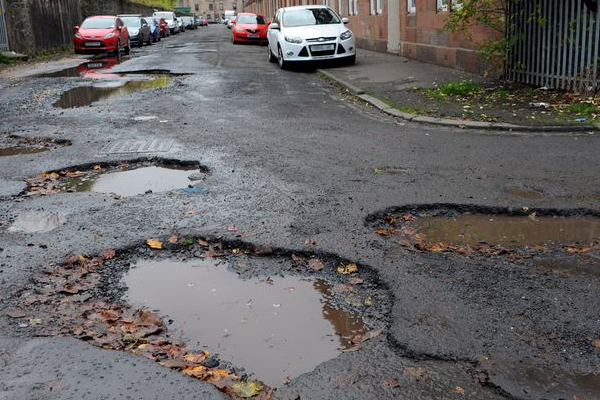 Springtime means many things – the days become longer, the flowers start to bloom, and the potholes seem to appear overnight, which is bad news for motorists. 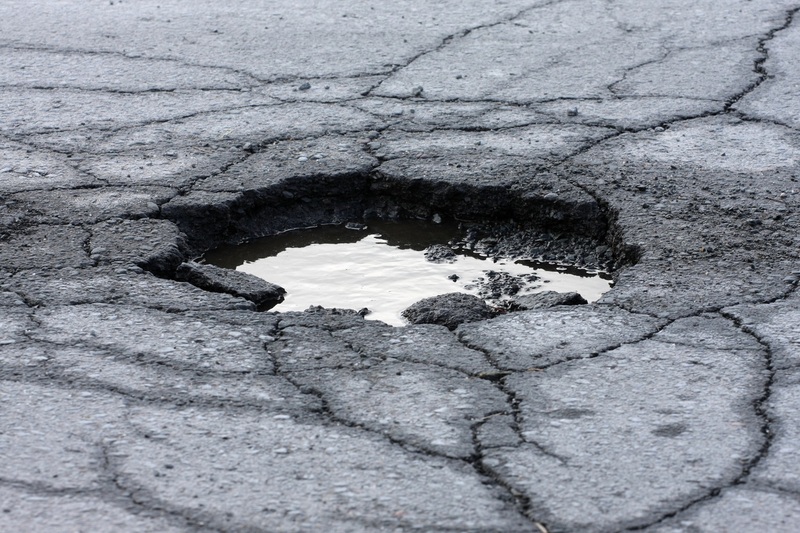 One jolt from hitting an unseen pothole can seriously affect the way your vehicle handles and hitting them over a period of time will really take its toll on your tyres, suspension and alignment. Whether you spot one in time and manage to partially avoid it, or you hit one head on, it can still cause damage to your vehicle. There are two factors affecting the extent of possible damage – the speed you were travelling and how deep the pothole is. Some of the damage will be immediately obvious, such as a buckled tyre, but other times the damage will go unnoticed initially. Over time, you might notice a change in the handling, as it becomes bumpier or looser than it was. If you notice that your vehicle pulls to one side while driving, this is a good indication that your car’s alignment is off. Driving this way means you’ll wear your tyres down quicker and have to replace them more often. Your suspension is responsible for supporting the weight of the vehicle, absorbing shock and maintaining constant tyre contact with the road. When you hit a pothole, the shock on the tyre is transferred to the elements that make up the suspension system, such as the springs and shock absorbers. Persistent jolting caused by potholes will quicken up the wear and tear on your suspension and reduce its performance. When you encounter a deep pothole and you hit it at some speed, the force of that compression on your suspension can even result in your car making contact with the road’s surface. Damage could be anywhere from a few paintwork scratches to mechanical parts being broken.